Ever since high school I have been in love with all things David Lynch. The first movie of his that I saw was Lost Highway. Aside from the nightmarish-ly dreamy and mysterious plot, I was in love with the dark undertones, as well as the fact that Trent Reznor had worked on the soundtrack. I devoured Lost Highway obsessively trying to find the mysteries that Lynch hid within his tapestry of jazz, murder, and a film within a film. I became enthralled with Mulholland Drive and pleasantly shocked by Blue Velvet. Lynch's cinematic genius has defined a lot of the type of shows and movies that I watch and adore. His show, Twin Peaks, has always been a favourite of mine - even though I didn't see it in order until the past two months (thanks to Netflix). Since re-watching that incredible series, and falling in love with the characters and all-consuming plot, I have felt a wonderful resurgence for my love of David Lynch. For christmas, I received Fire Walk With Me and even though I am only halfway through, I cannot wait until Twin Peaks starts up again in 2016. I am longing to see what unfolds within the walls of that town. 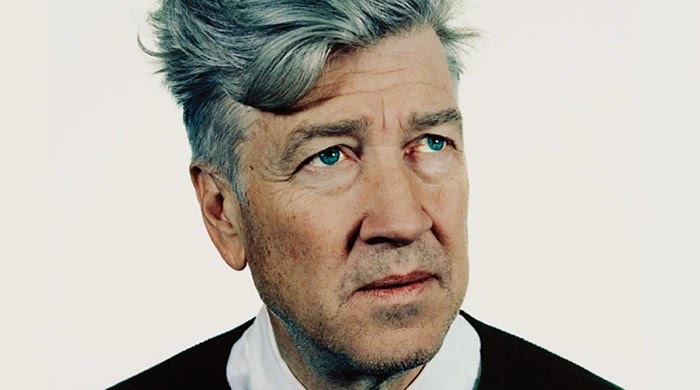 But until then, I will be binge watching Lynch's films and listening to his music like mad.